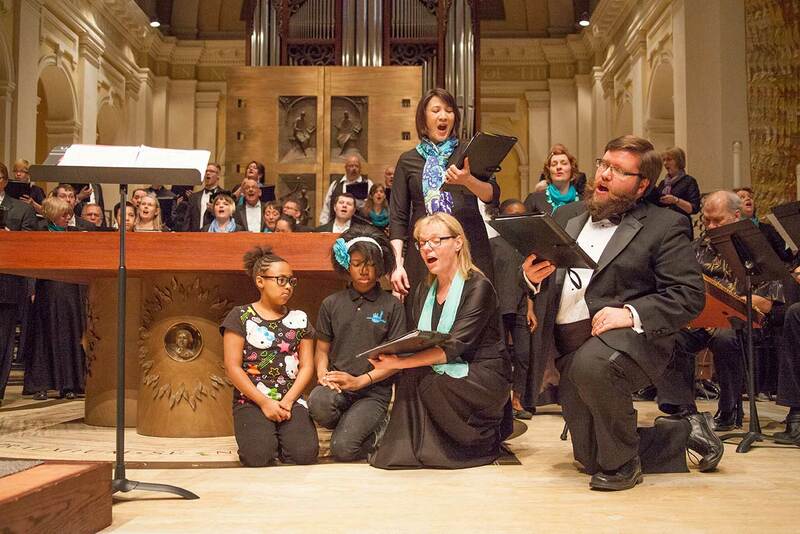 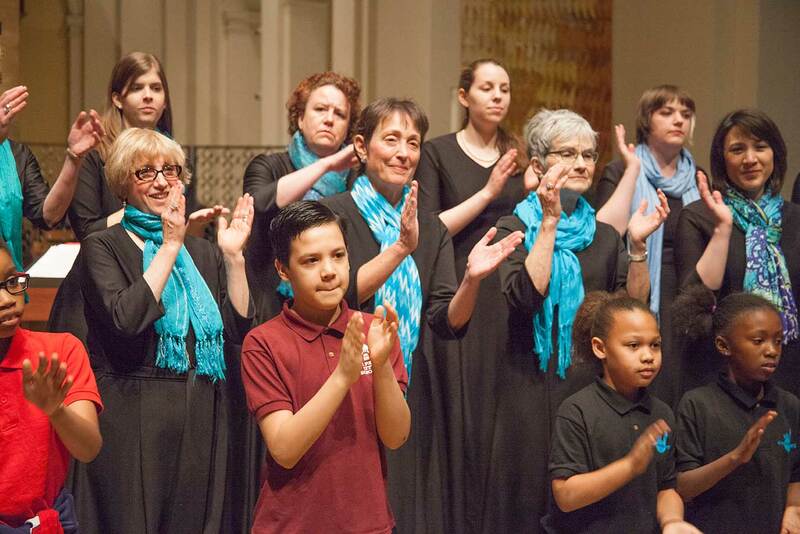 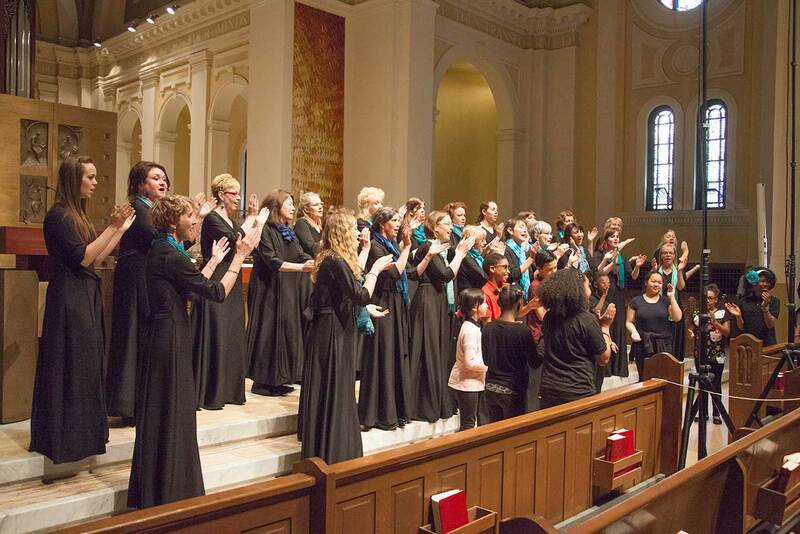 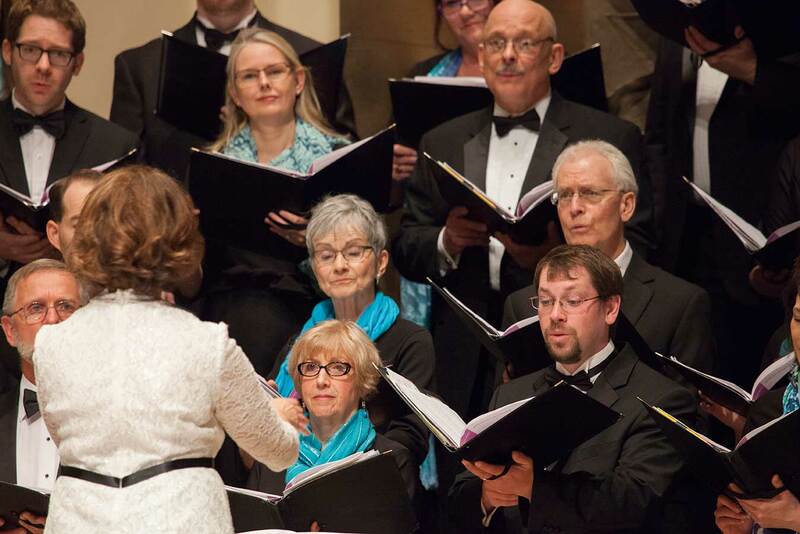 A bluegrass band, jazz instrumentalists, and the terrific children's choir from ComMUSICation all join Singers in Accord for two exciting spring concerts. 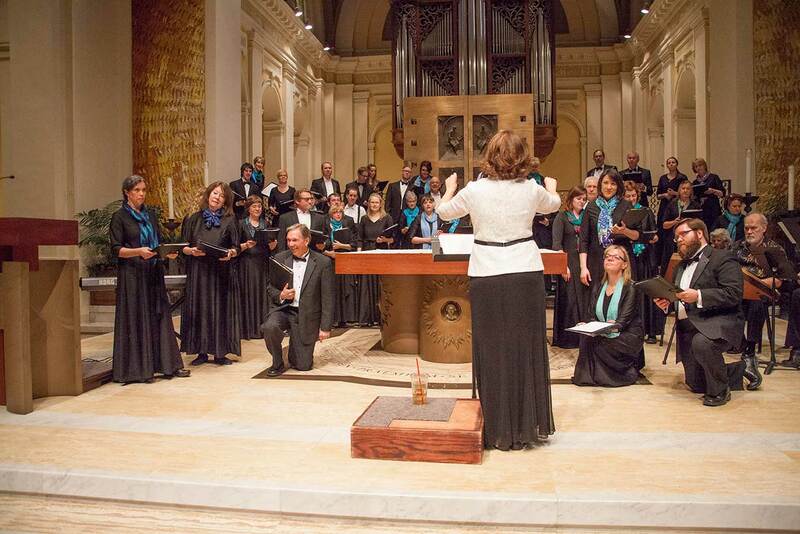 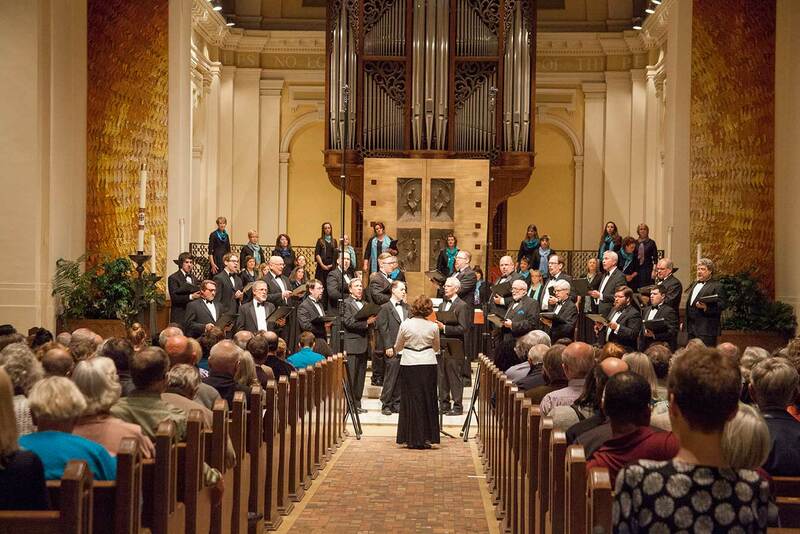 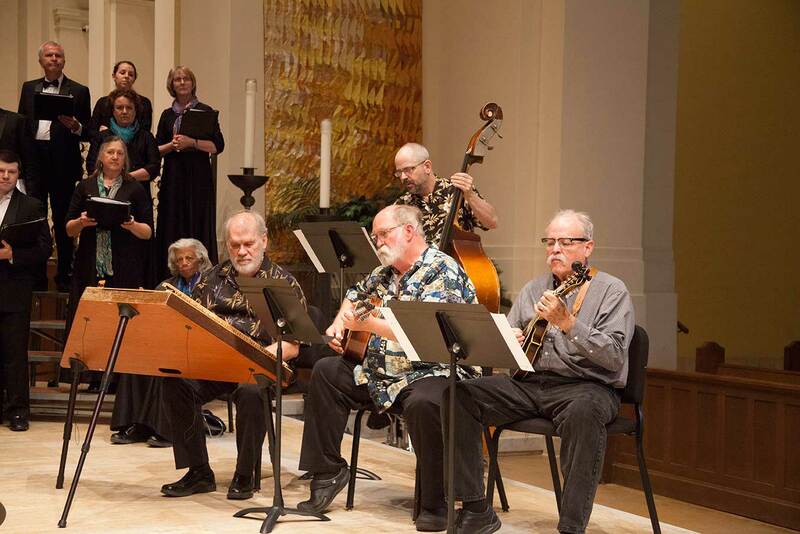 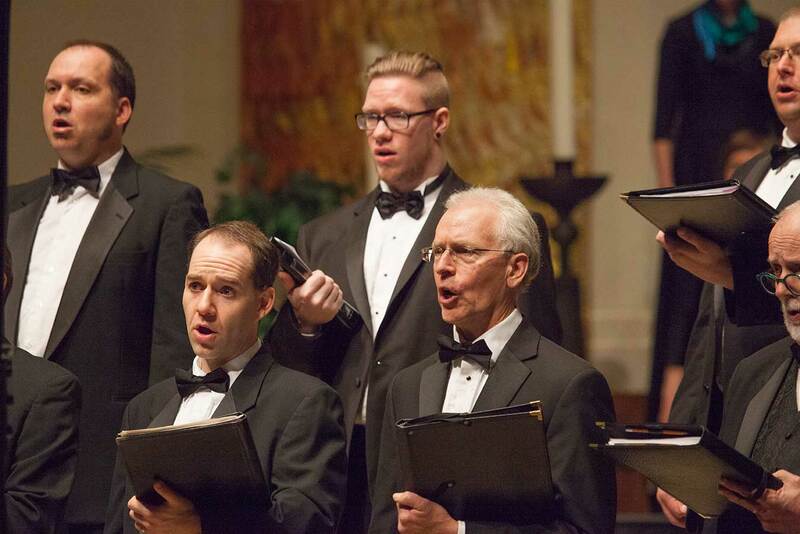 Under the colorful direction of Dr. Angela Broeker, Professor of Music at the University of St. Thomas, the choir will present a sampling of Appalachian music, Sacred Harp Hymns, African-American spirituals, and beloved folk ballads from our history. 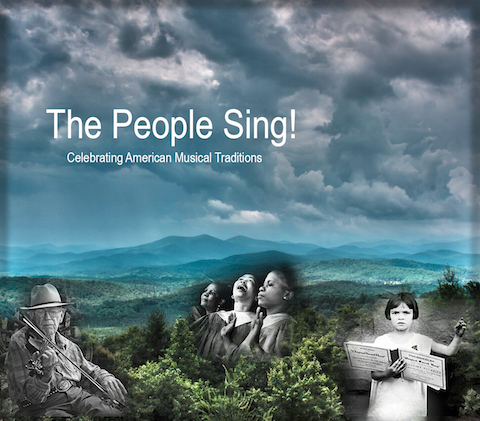 Experience the premier acoustic of the beautiful St. Thomas chapel for this jubilant recognition of America's musical diversity. 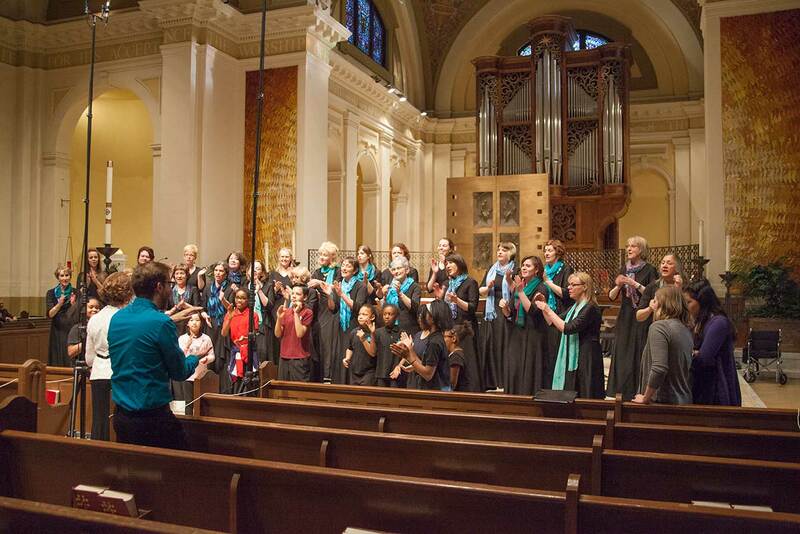 As the dynamic voices and rollicking vigor of the singers begin to move you, don't feel you have to hold back ... clap your hands, shout out loud ... stomp your feet ... it's all right!